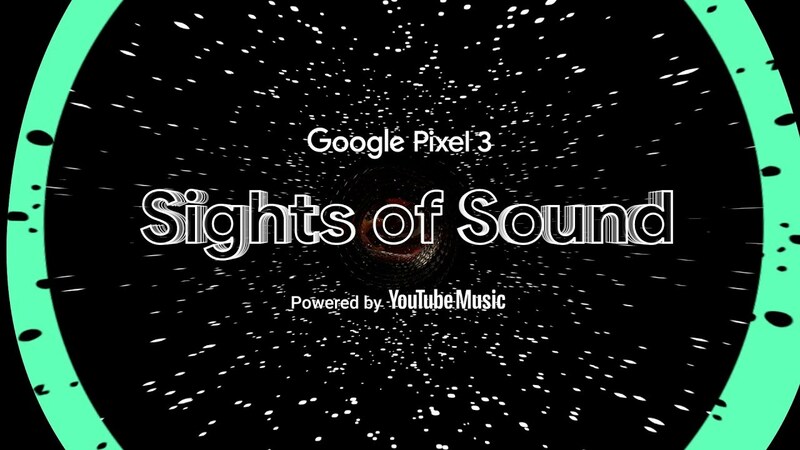 To show you some of the features on the new Pixel 3 phone, we created Sights of Sound powered by YouTube Music, an immersive pop-up experience coming to San Francisco, Los Angeles, Austin, Miami and Atlanta this fall. 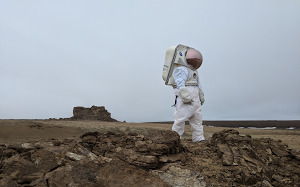 Visitors step inside rooms inspired by four musicians and use a Pixel 3 to navigate, capture and share the experience. To bring each room to life, you’ll need to solve a puzzle using Google Lens, the visual tool that lets you search what you see. Throughout the pop-up, you and your friends can try out Pixel’s brilliant camera by using Group Selfie Cam, Top Shot and Photobooth Mode. We collaborated with Ella Mai, Future, J Balvin and Marshmello to create each immersive space in the pop-up. Dive deep into Ella Mai’s Inner Reflections, sit like royalty among snakes and nine-foot tall golden lions in Future’s Trap Mansion, dance your way through J Balvin’s Reggaeton World, bounce your troubles away in Marshmello’s Happier Place and capture it all on the Pixel 3’s incredible camera. In a few cities, we partnered with Lyft to create Pixel Mode, which you can use to request a ride to Sights of Sound. This in-app feature lets riders get hands-on with the Pixel 3 phone during your drive and is available in Los Angeles, Austin, Miami and Atlanta during the first day the pop-up comes to each city. Best of all, Pixel Mode riders get to skip the line and head straight into the event. For more information on dates, times and locations for Sights of Sound, visit g.co/sightsofsound. If you’re in San Francisco, Los Angeles, Austin, Miami or Atlanta, we hope to see you there!